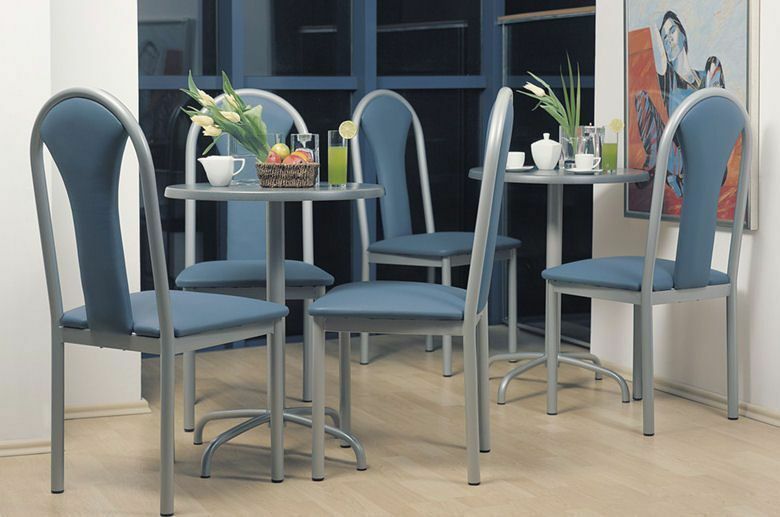 These Zeus chairs are great for helping your posture and increased comfort for the customer. Choose from many fabric options and two frame finishes. 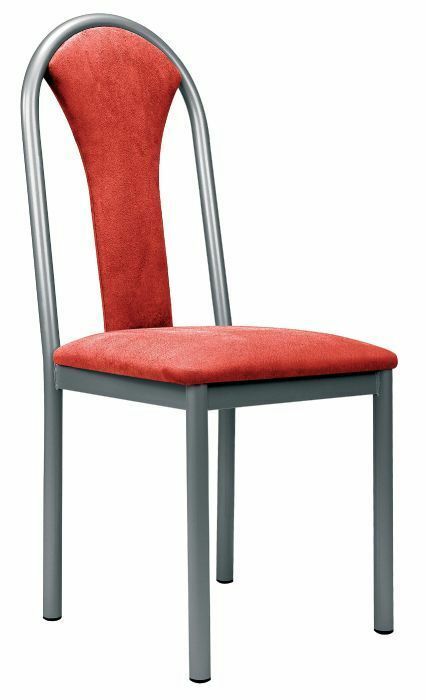 Distinctive design bistro chair with a thick tubular metal frame and sturdy padded seat. 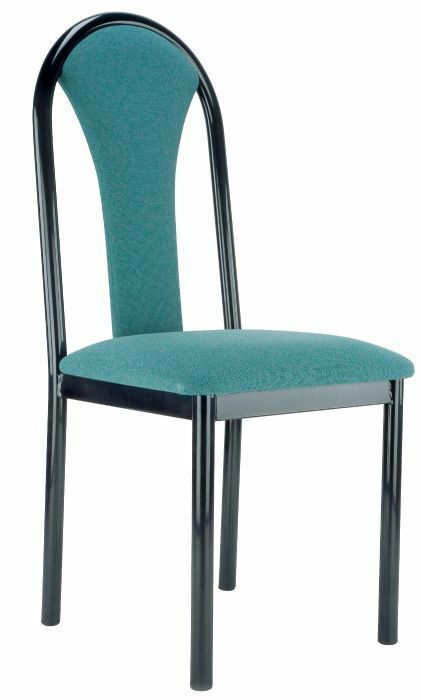 Manufactured in Europe this chair is available in bulk order. As this is a made to order bistro chair available in selected fabrics, the lead time is 20+ days from day of purchase.